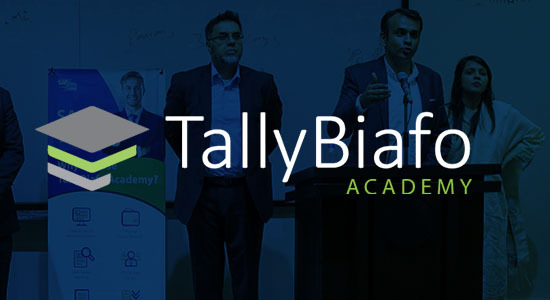 As SAP PartnerEdge Sell Partner since 2011, TallyMarks delivers real SAP value solutions that diversifies and changes the service delivery methods. This results in ensuring customer satisfaction and success. 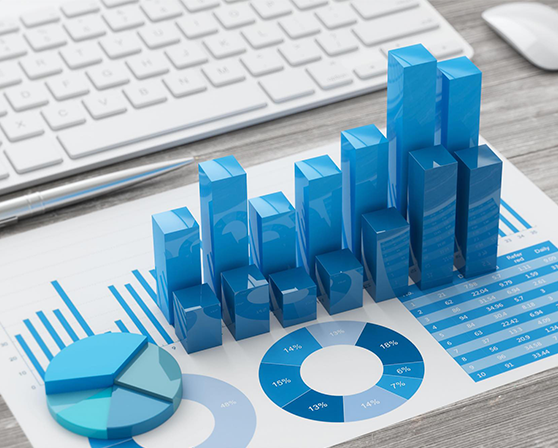 Our services broadly cover IT Strategy and Roadmap, Business Consulting, Bespoke development, Solution Deployment, and Application Management Services. An in-memory computing platform. It allows processing of large volume of operational and transactional data in real time. 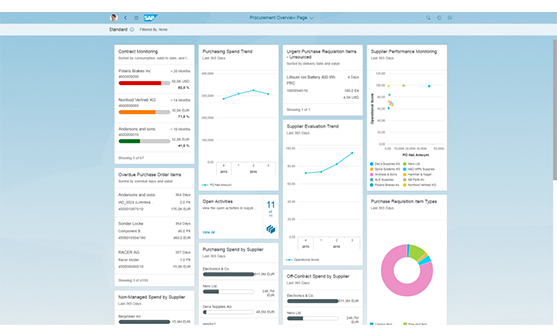 A next generation enterprise management suite built on in-memory HANA platform. It provides simplification, increased efficiency and features such as planning, simulation and analytics in one system. Want to host your data? 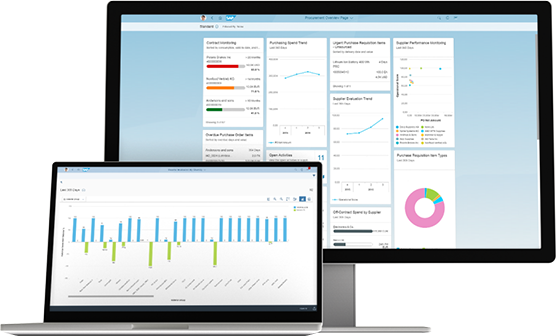 With SAP® BusinessObjects™ BI packages, you gain insight into business operations at every level. 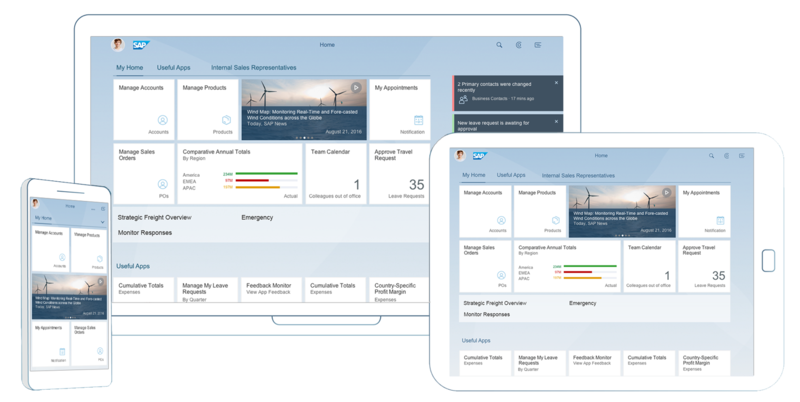 It lets you deliver trusted, actionable information to everyone inside and outside your organization. It does this by using a single, flexible, and unified intelligence platform that integrates with existing applications & technology investments. 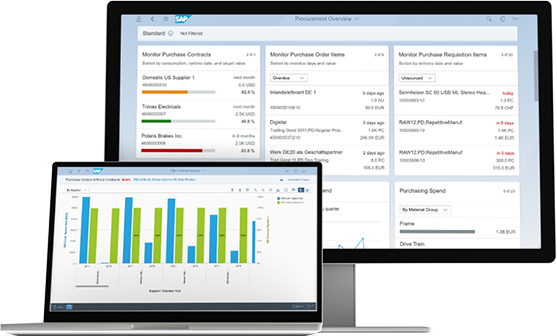 Run your business better with a consumer-friendly user experience via SAP Fiori. We are there when you need us. 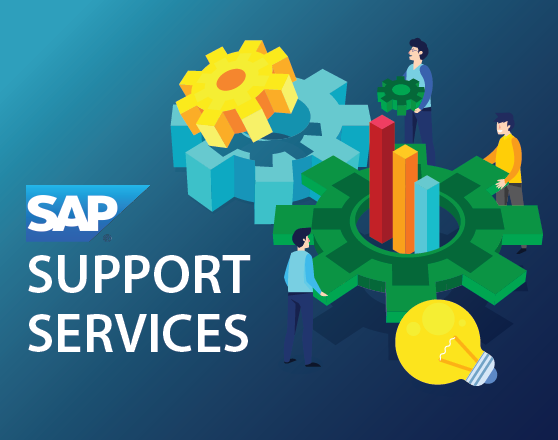 Our SAP Support Services are lined up to meet customer requirements so that the system can be intelligently and quickly customized. This way we meet the vibrant and ever-changing business requirements of your business. We are catering to both students and professionals by offering a training approach specially designed for them.